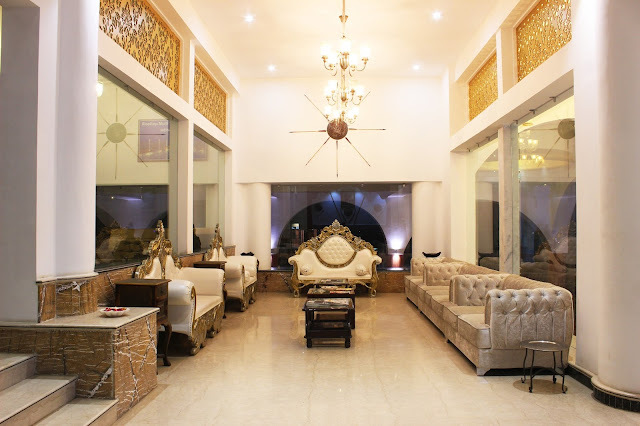 Located in Lake City – Udaipur, the Mewargarh Hotel is one of the best luxury hotels in Udaipur. Our goal is to provide excellent customer service offering a unique customer experience with hospitality that meets all your needs. A traditional architecture hotel with all the modern comforts will make you feel the taste of Udaipur and provide you with comfort. With over 50+ well-appointed rooms, equipped with all modern amenities and hand-made paintings, the hotel will make you smile. With all budgets, the hotel offers different types of rooms, adapted to each pocket. Our hotel emphasizes quality and understated elegance. 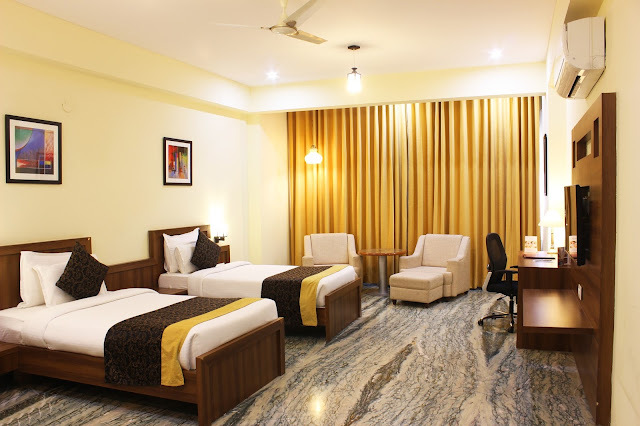 From leisure trips to long business stays, our personalized services offer unparalleled charisma and first-class hospitality.The Mewargarh Hotel is ideally located for exploring Udaipur and getting away from the hustle and bustle of the city. To ensure that our customers are connected to the world, we have free WiFi. The hotel offers 100% reserve energy by to the generator, LIFT connected to all floors, 24 hours of hot and cold water, 24 hour reception to ensure a smooth registration. Dine in our traditionally established rooftop restaurant with a view that embraces joy. Enjoy a variety of dishes served at the rooftop restaurant. We, like our staff, have created a friendly and courteous environment that is truly special. We are ready to serve guests 24 hours a day, 7 days a week, and provide all kinds of information on places of interest in and around the city. Near Biological Park, Udaipur, Rajasthan – 313001, INDIA.